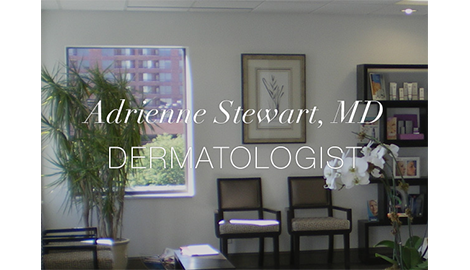 When you need the finest dermatologist in the area, use Adrienne E. Stewart, MD for the best results! You will be able to go back to your regular routine after the procedure. To see how coolsculpt can change your body, schedule a consultation today! Adrienne E. Stewart, MD provides a superior laser surgery procedure to have your tattoo removed completely! When you need coolscupt to freeze off fat cells, Adrienne E. Stewart, MD will provide those services! If you are looking for a Botox treatment clinic, you have come to the right place. Adrienne E. Stewart, MD provides botox treatment in Denver, CO for those who needs it. Whether you are looking to have tattoos removed or have been diagnosed with skin cancer, she will provide these services at low cost. Laser surgery is an outpatient procedure that is relatively pain free. You will be completely satisfied with the results once you have your first laser surgery treatment. Coolsculpting is the latest advancement in fat reduction. 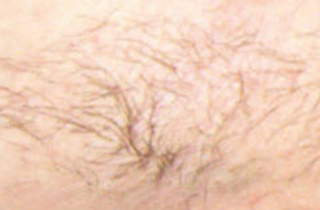 No needles are required and it is a quick non-surgical procedure. You will have no down time and you will be able to get rid of that stubborn fat once and for all. During the treatment, you will be able to relax and even read a book. It is safe, effective, and FDA approved. Within three weeks, you will notice an improvement and the best results after three months. Serving the Denver, CO area, Adrienne E. Stewart, MD provides dermatology, laser surgery, and coolsculpt services to those in the area. If you are looking for the premiere dermatologist in the area, you have come to the right place. To get started with an appointment, call us today!